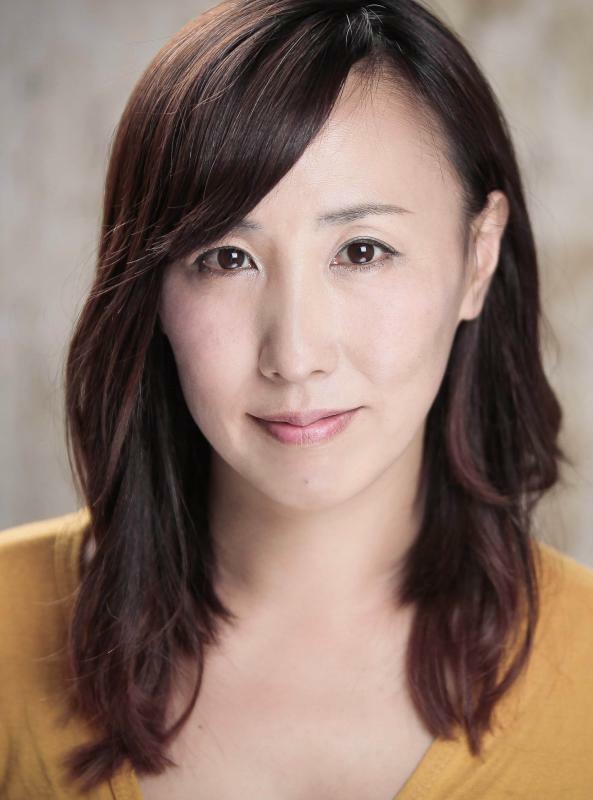 Experience working in Japan, US and UK as an actor, singer and dancer for over 15 years. Shina received BEST FEMALE SUPPORTING ACTOR AWARD at the Monaco International film festival Dec. 2014. Oil painting, Photography,Origami, Japanese/Chinese calligraphy. Computer skill-general skills including photoshop, final cut pro. English Japanese translation and interpretation.